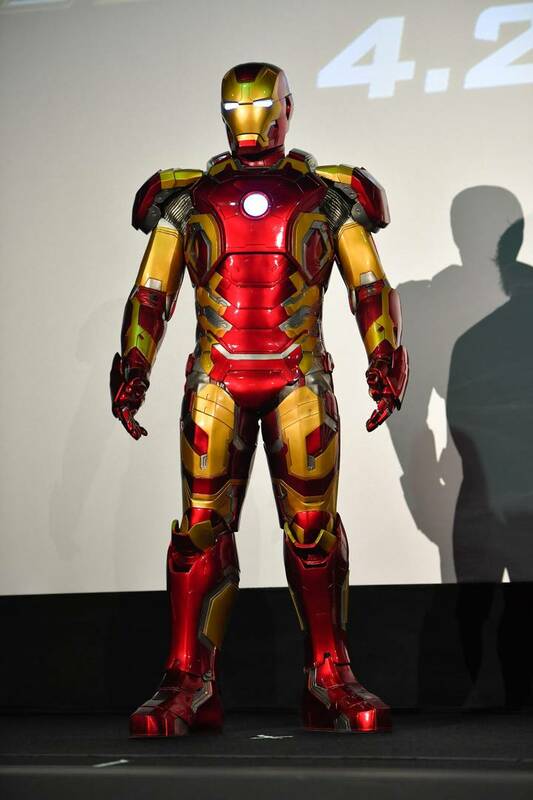 Home>Entertainment> "Avengers: Endgame" Costumes Have Updated Since "Infinity War"
Any superhero will tell you that costume design is an integral part of the process. Sadly, viewers are rarely privy to the behind-the-scenes aspect of costuming. Perhaps it's for the best. Do we really want to see designers toil over finding the perfect outfit to fit Hulk? Not only must it be strong enough to withstand the force of muscles sprouting as if from nowhere, but it cannot under any circumstances clash with the color green. Yet The Incredibles managed to turn the costuming process into a delightful bit of cinema, so who really knows? Not even the decimation of fifty-percent of the world's population can stop the need to switch it up. Case in point, the latest batch of Endgame costumes, which point to a new look for most of the surviving heroes. Much has already been said about "Professor Hulk," but Banner is not alone in landing some new threads. Iron Man has somehow managed to muster up a new suit, presumably assisted by one of the more tech-savvy, space-faring survivors; Nebula or Rocket might be worthwhile guesses. Cap seems intent on keeping the brand strong, rocking an Avenger's logo amidst a scaly, blue and red armor. ENTERTAINMENT "Avengers: Endgame" Costumes Have Updated Since "Infinity War"